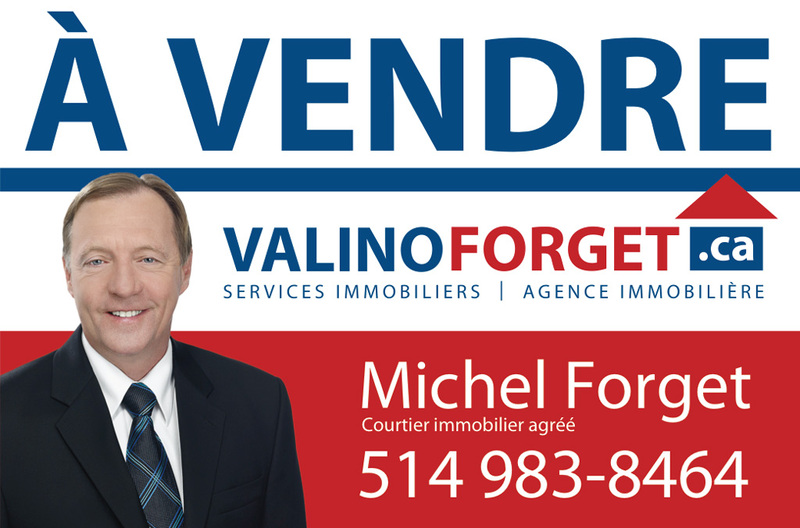 Useful Links - Services Immobiliers Valino Forget inc. Notify Internet six departments and agencies into a single approach. Contact-us right now for the best realtor services! We are available from Monday to Friday, from 9 h AM to 5 h PM, Montreal Eastern Time (Quebec) Canada. © Copyright 2016 Services Immobiliers Valino Forget inc. All Rights Reserved.